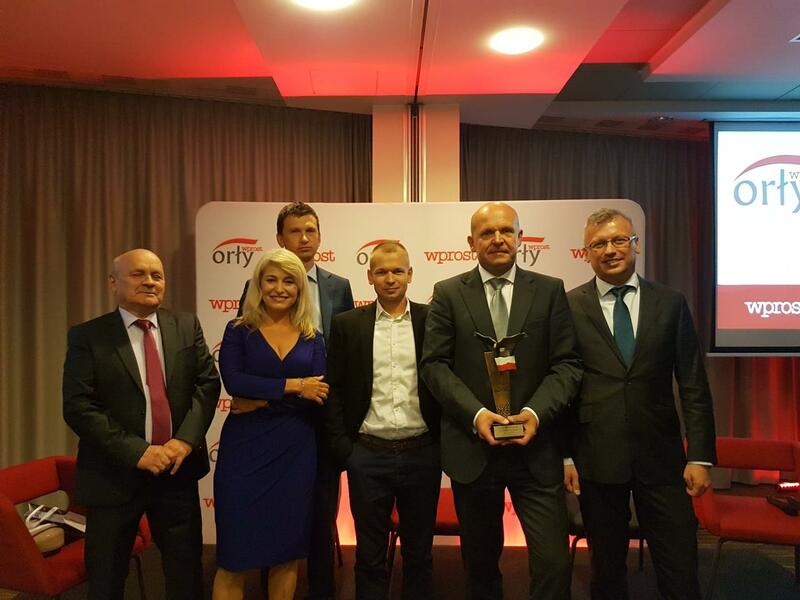 HOME » News » Wprost Małopolska Eagle Award 2018 for Terra Casa S.A.
Terra Casa received a prestigious “Wprost Eagle Award 2018” as a “Leader of Innovation and Quality”. 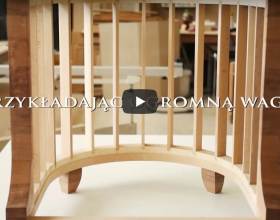 The award was granted in particular for NY Residence project in Krowodrza district of Cracow. 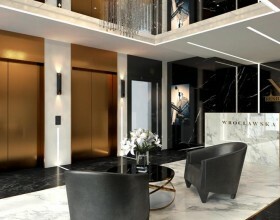 Terra Casa project in Cracow was implemented with high standard of finishing, comprising ultramodern technological solutions, such as a biometric access control system, the intelligent Smart Home system managing the functions of the apartments, the ultra high-speed fibre-optic internet “Fiber to Home” in every apartment, or electric vehicle charging stations in the underground garage. 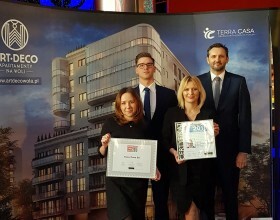 The award was also granted for advanced technical and building solutions, high quality of performed works and the unique way of project development by Terra Casa, which consists in innovative approach to NY Residence positioning on domestic and foreign market. The fact of belonging to the group of winners awarded with Wprost Małopolska Eagles is for us and for our NY Residence project in Cracow a great honour. 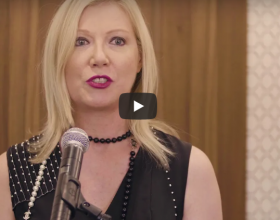 We do our best so as to offer high quality apartments at reasonable prices, thus making them excellent investment opportunities for their purchasers. This trend perfectly fits the market needs and works in financial aspect, both for our Customers and for us. 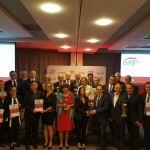 – said Grzegorz Sagan, the Vice Chairman of Terra Casa Board during the award granting ceremony in Cracow Qubus Hotel. 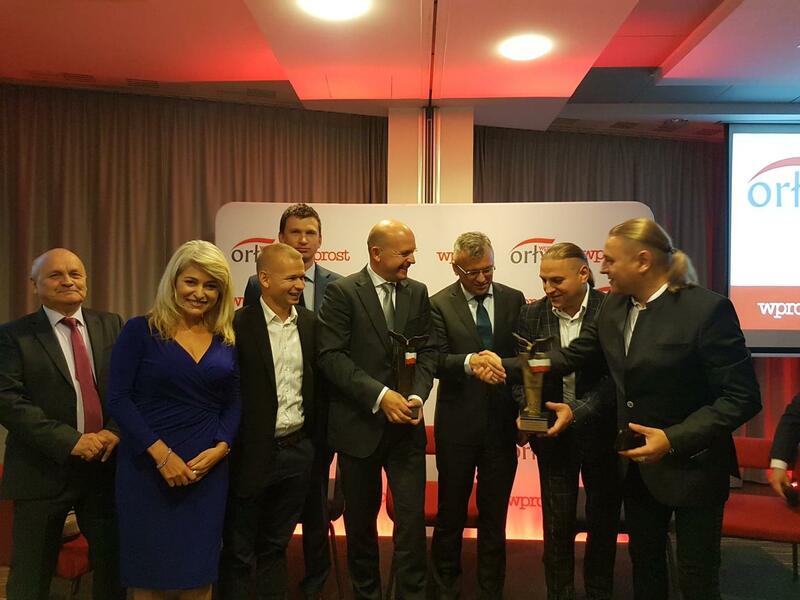 “Wprost Eagle Award” is a prestigious prize granted by Wprost weekly newsmagazine and Bisnode under the patronage of the Ministry of Investment and Economic Development of the Republic of Poland and the National Support Centre for Agriculture. 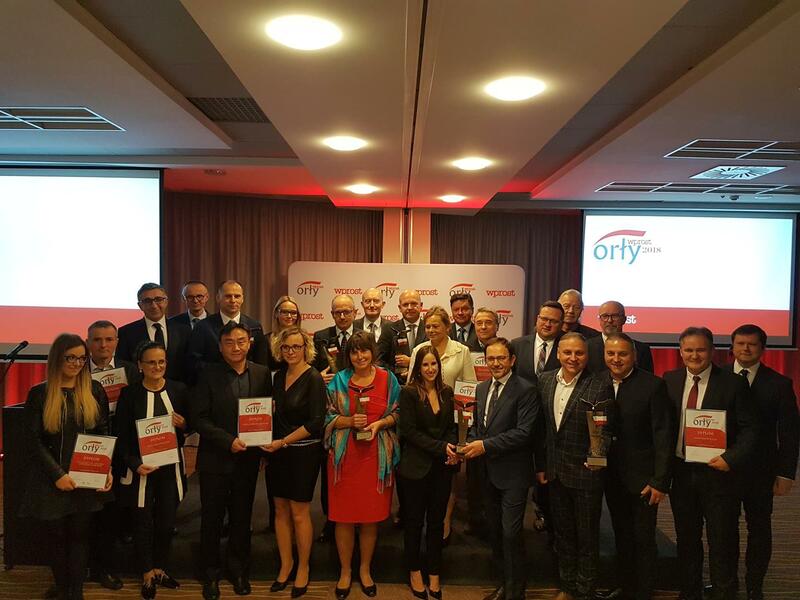 The year’s Gala Awards Ceremony in Małopolska Province took place as a 3rd edition of “Wprost Eagles”, which have been granted to the best enterprises in the region since the year 2016.